How can I get a backup of my database? What Happens to my Data when I leave? How can I get more storage space? How many assets & work orders can I store in Fiix?  How Much Storage Space Do I Get With My Fiix Subscription?